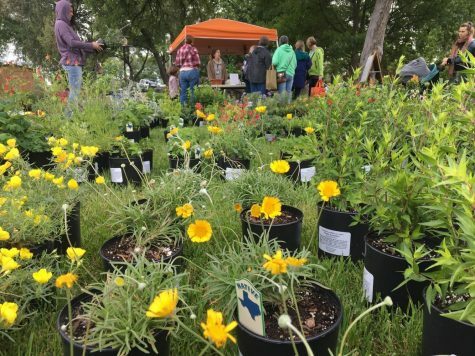 On Saturday, April 22, the Denton Community endured the chilly, overcast weather in order to see and celebrate the beauty of spring. 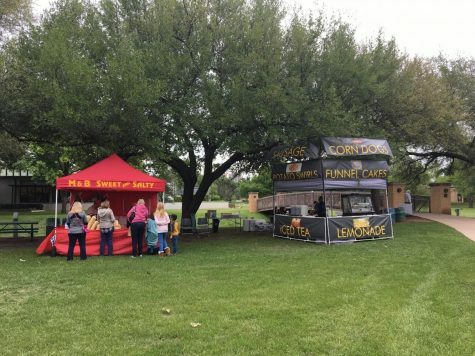 From 10 a.m. to 2 p.m. people can walk around the lush grounds, listen to local music, and shop and eat at different vendors. The Redbud Festival is a perfect way for the Denton community to learn and appreciate plants native to the state. Denton has been named the “Redbud Capital of Texas” for its redbuds that bloom every spring. 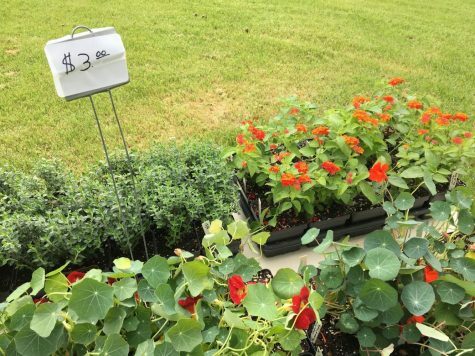 While there were redbuds, there were many other different plant species to admire and purchase. Knowledgeable volunteers were available to consult with you about the plants like how much sunlight and water it will need to survive. It was easy to get caught up in a conversation with these friendly volunteers. 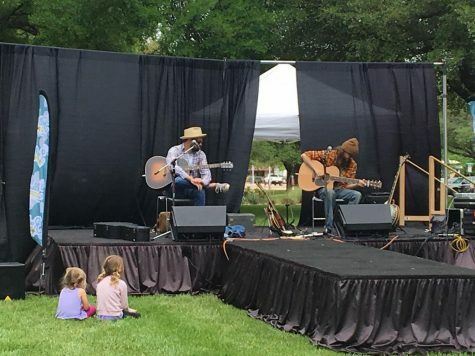 The Redbud Festival is dog friendly and kid friendly. There was a large space solely for bounce houses for the kids to let out all their energy after eating a tasty funnel cake or sugary lemonade. Kids also enjoyed listening and dancing to the talented musicians up on stage. In the spirit of protecting the environment, the Redbud Festival had a TRASHion Fashion Show. It was fun to see the contestant in their dresses made of chip bags and antlers made of sticks. For others too shy to get on stage, there was also sporadic tree classes throughout the day and a tree-themed story time. I had a great time walking around the Redbud Festival, and simply enjoying the sounds of the music and the smell of the flowers. I will definitely go to the festival next year for Earth Day so I can celebrate how lucky I am to live in such a beautiful place.